In lieu of flowers memorial donations may be made to River Church (Warsaw, MO) and left at the funeral home. 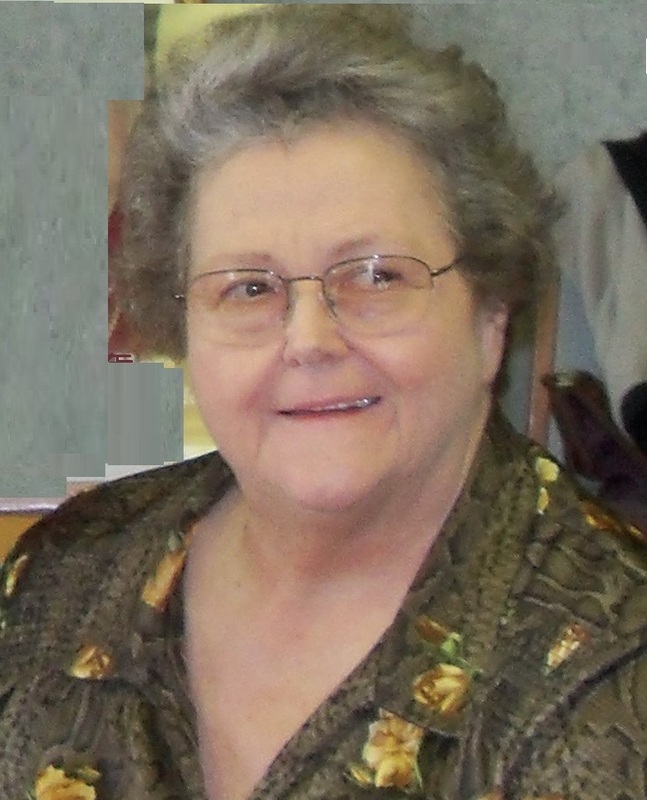 Rhea Arlene (Allen) Smith, age 69, of Osceola, MO, was born June 27, 1943, and went home to be with the Lord on January 26, 2013. She was born in Yates City, IL, and grew up mainly in El Dorado Springs, MO, where she graduated high school. Rhea was married to Glen Smith May 15, 1968. To this union she brought a son, Randy from a previous marriage and added Nancy and Jim to the family. Rhea has been a member of River Church in Warsaw, MO, for over 22 years. She and Glen attended services regularly. She was a member of the TOPS club in El Dorado Springs, MO, for several years. She was employed throughout the years at several jobs, but her main focus was a housewife and mother. Rhea was preceded in death by her father and mother Chester and Mary Allen of El Dorado Springs and her older sister Marie and husband Dean Irons of East Peoria, IL. She leaves behind her husband of 44 years Glen; 2 sons: Randy Fox and his wife Jeanne of Willard, MO; Jim Smith and his wife Cheryl of Nevada, MO; one daughter Nancy Smith of Parker, CO; her middle sister Maxine Allen of Springfield, MO; and one brother-in-law Ivan Smith and his wife Marvel of Osceola, MO. Rhea had five grandchildren: Nathan Smith, Jessica Fox, Rebecca Smith, Jeremy Fox and Jacob Smith; four nephews; three nieces; several great and great-great nieces and nephews; and several cousins. She leaves behind many family and friends in the church. Rhea will be greatly missed by all who knew and loved her. Funeral services are Wednesday, January 30, 2013, at 10:00 a.m. at Bland-Hackleman Funeral Home in El Dorado Springs, MO, with a visitation from 9:00 a.m. until service time. Interment will be in the Pleasant Springs Cemetery in Oyer, MO, under the direction of Bland-Hackleman Funeral Home. Pallbearers are Charles Barker, Greg Jennings, Jerry Chambers, Ivan Smith, Everett Smith, and Max Pyle.